Dr. Fay Hu’s office is dedicated to providing the highest quality of dental care to our patients. Through excellence in dentistry and quality relationships we can have a positive influence on our patients’ oral health, aesthetics and self esteem. Julia is the Finance Coordinator for Fay Hu Dentistry since January 2019. She holds a degree in Finance from the University of Florida, and earned her MBA with a concentration in Finance from DePaul University in Chicago. She spent 10 years in the mortgage industry in Chicago and Orlando, and another 5 years in title insurance in Orlando. Julia grew up in Maitland and returned home from Chicago, where she has enjoyed raising her family and spending time with her larger extended family. Gail is a full time hygienist who joined our team in October 2018. She got her hygiene license from Valencia College with extra hygiene certifications from UF. She was also a student of holistic medicine and believes that overall good health begins with good oral health so she continues to try and help her patients achieve that. She brings with her 21 years of experience in the dental field and over 18 years as a practicing hygienist in the Orlando area. She also has a prior background in finance. Gail loves what she does and is very excited to be a part of this friendly, caring office. Gail thrives to provide the best quality of dental care and patient comfort. She has soothed many high dental anxiety patients over the last 18 years. She is true to her reputation of always being gentle but thorough. She never tires of caring for her patients like they are her own family. When not with her work family, Gail enjoys traveling, trying new foods, relaxing at the beach and spending time with her own two and four legged children. Ashley Hall, C.R.D.H. is a dental hygienist who received her license from Valencia Community College in 2016. She has been practicing for three years prior to joining our team in November 2019. 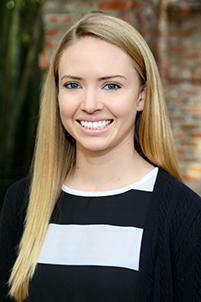 Ashley enjoys treating and helping patients of all ages to help better their oral hygiene including kids coming to their first dental appointment. She has an easy going and friendly personality and likes to create a fun environment to reduce the normal anxiety that people feel about going to the dentist. 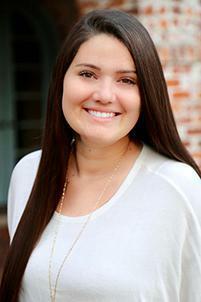 Ashley grew up in Longwood, Fl and attended Lyman High school where she was in band and played soccer. In her spare time, Ashley enjoys playing soccer, going to the gym, and hanging out with friends and family. 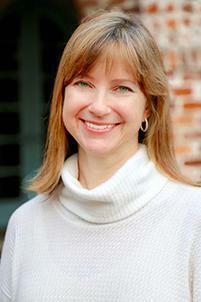 Julie is a Dental Assistant who received her education at Concorde Career College in 2011. After assisting a General Dentist and Prosthodontist for 4 years she joined Dr. Fay Hu at the beginning of 2016. She enjoys doing administrative duties as well as assisting Dr. Fay. 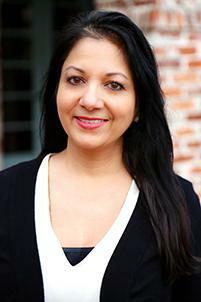 She is extremely passionate about cosmetic and restorative dentistry. Julie spends her free time with her family. They spend most of their time enjoying outdoor activities such as camping, fishing, kayaking, and paddle boarding. She travels often and spends a few times a year visiting family in Ohio. 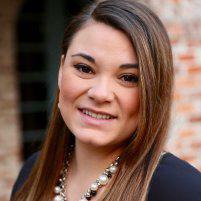 Ashley Foxworth is a dental assistant who also received her education from Concorde Career College in 2011. After working alongside with the same dentist for 2 years she is very excited to join our team and assist Dr. Fay Hu. She hopes to continue her education and to grow in all aspects of dentistry. Ashley enjoys going to theme parks with her husband and three sons, traveling, sports and spending any extra time with family.